Big Isaiah Lovett grab puts MV inside red zone, Mountain Lions top it off with Adams 7yd touchdown run. MV marches to take 37-36 lead in 3Q. Rhett Rodriguez 63 yd pass to Kyle Vincent for Catalina Foothills TD!! Bryan Lopez takes it 21 yards on a swing pass to put tucson up 28-17 with 1:31 left in the first half over Mountain View. 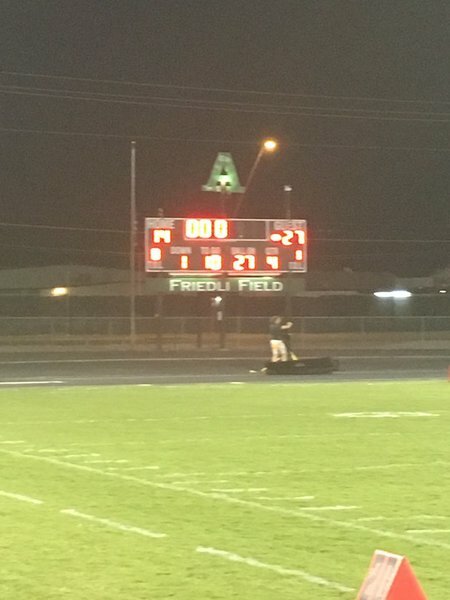 Mountain View wrangles the ball on a botched pooch kick then drives ton inside 10, settles for 26-ye field goal to cut it to Tucson 13-10. Catalina Foothills Scores again 12 yd run by Dashal for Foothills TD. Both teams coming off of tough losses last week. 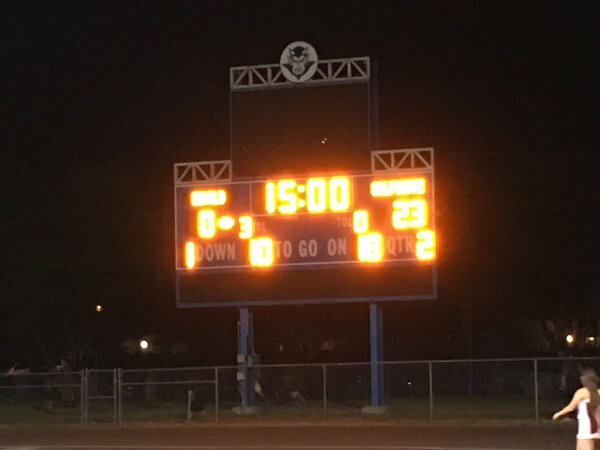 Salpointe is 2-1, while Sunnyside is 2-2.